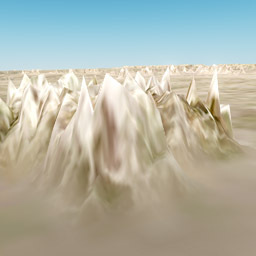 Base material - terrain_global_base is a basic material that is used to adjust various visualization and optimization parameters and control post processing effects for the whole global terrain. It's like a root layer, other layers will overlap (or overlay) the base material. 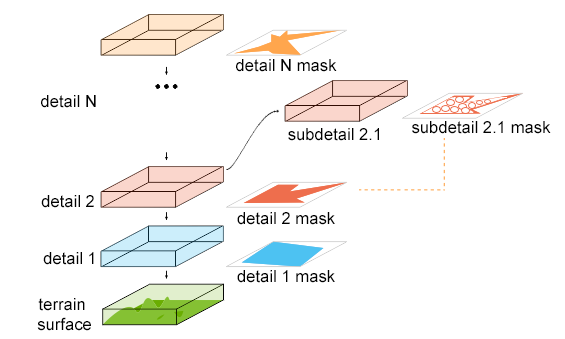 Subdetails have the same textures and parameters as details, but use the mask of their "parent" and can generate their own masks based on the parent's masks.  Albedo texture is used to specify the color information (how the detail looks like). Normal texture is used to specify the normals for light sources (how the detail is lit). 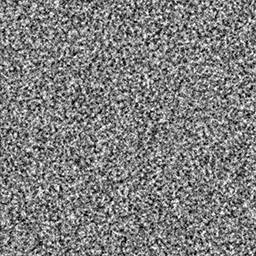 Roughness texture is used to specify additional roughness effect of the detail. 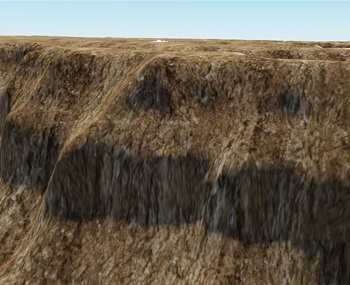 Height texture is used to specify the height of the detail (height of rocks, grass, etc.). 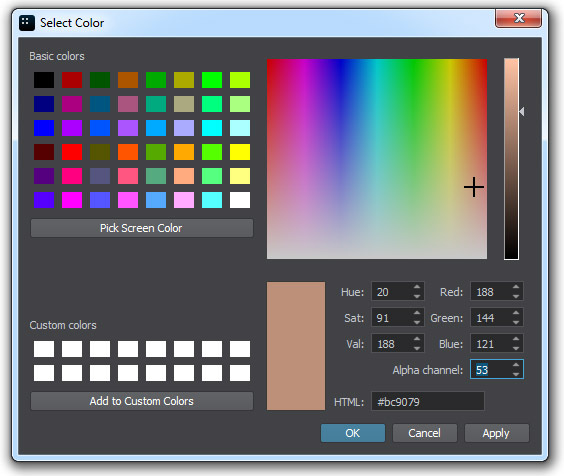 Mask by Albedo - here you can select a color of the imagery to be used as a mask. 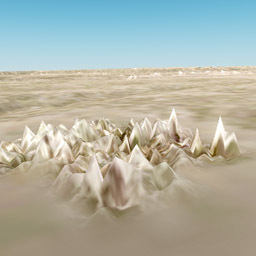 In this case, all areas on the terrain having selected color will be covered by the detail. 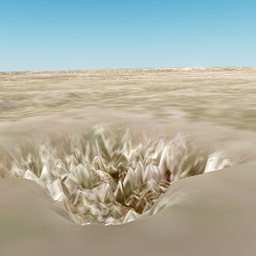 Based on the height texture, the terrain generates the material mask by using blending parameters: value, width and threshold. Displacement mapping ignores normals by default. To perform displacement along the local normals, use the render_terrain_displacement_normal console command. Enabling this option may significantly reduce performance. Positive values will expand the surface while negative ones will shrink it. 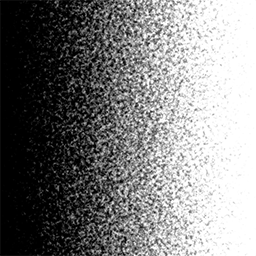 When a 0 shift value is specified, dark pixels of the hight texture will expand the surface, while bright ones will shrink it. 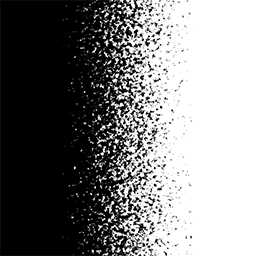 Albedo, normal, and height textures for all details are stored in separate texture arrays. For each of the arrays, you can specify texture size. 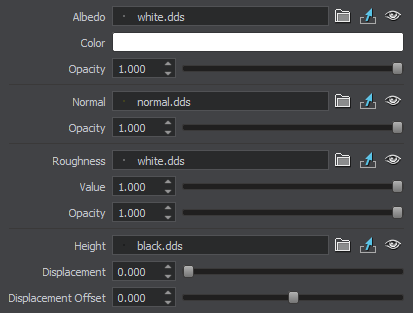 If this option is disabled, the material is blended in the overlay blending mode. 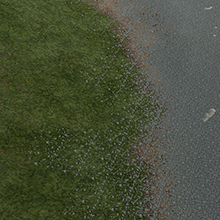 When detail materials are rendered in the Overlay mode, the colors of the surface and detail material diffuse textures are blended. 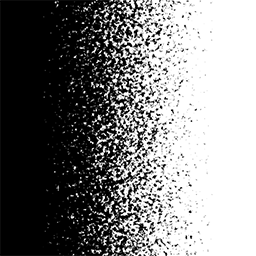 Each detail uses a mask generated by the Landscape Tool (or generates its own mask by using own height texture with blending parameters based on the selected mask). 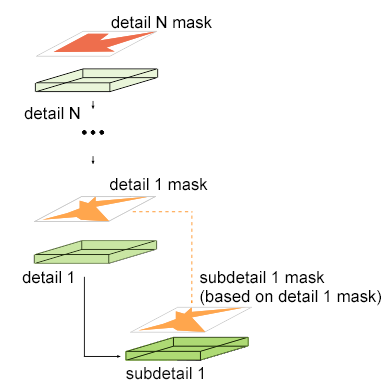 A subdetail uses the mask of its parent detail (or generates its own mask based on the parent's mask). When triplanar texture mapping is disabled, planar UV mapping is used instead. 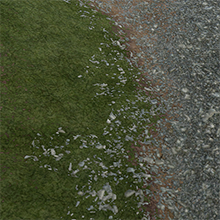 On the left picture below, you can see that the texture gets stretched on steep faces. Visible Height - this group of parameters is used for mask modulation. For the areas specified by the mask, you can set up the range of heights, in which the detail is visible. Max Visibility - maximum height value starting from which the detail mask begins to fade out until it becomes completely invisible. The default value is inf. Size X - texture tile size along the X axis, in units. For example, after increasing the size from 10 to 100, each tile of the texture would cover 100 meters of the surface along the X axis instead of 10 (the number of tiles along the X axis would reduce 10 times). 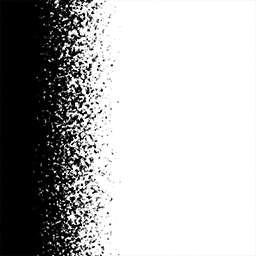 Offset X - texture tile offset along the X axis, UV coordinates. 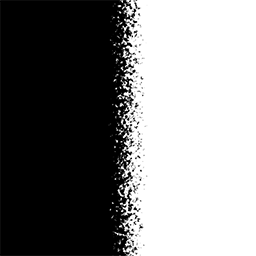 For example, by the offset of 0.5, the texture is rendered as if its left corner is in the middle of the texture. 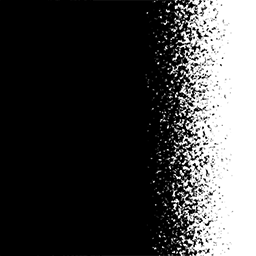 Threshold, Width, and Contrast parameters allow you to control blending of the detail according to the mask. All these parameters are adjusted in the [0;1] range.